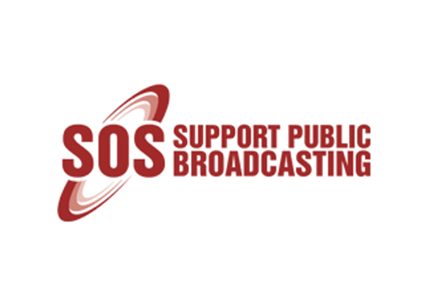 18 May 2017SOS: Support Public Broadcasting Coalition supports the call by MPs for the SABC Board to consider the suspension of James Aguma as CFO and Acting GCEO of the SABC- following due process to investigate his misconduct and role he played in bringing about the SABC crisis, alongside Hlaudi Motsoeneng. We insist on the urgency of this matter and believe that it goes to the heart of the governance and financial crisis being faced by the SABC. Not only has James Aguma lied to both Parliament and the SABC interim board, he as also presided over and sought to conceal the financial meltdown of the corporation. On Tuesday we heard the bizarre news that Aguma had deposed to an affidavit, where he admitted to giving the suspended Hlaudi Motsoeneng permission to hold a press conference, wherein Motsoeneng proceeded to attack the integrity of the Board and Parliament. It is disturbing to note that Aguma deliberately misled the interim board about his apparent role in permitting Motsoeneng’s press conference. Aguma’s duplicitous behaviour should raise alarm bells, as the senior accounting officer of the SABC who seems prepared to lie and mislead to protect alleged criminality at the SABC. As a chartered accountant, Aguma is also bound by the principles of integrity, objectivity, professional competence, due care and professional behaviour, as required by the South African Institute of Chartered Accountants (SAICA). His behaviour evinces an inability and unwillingness to adhere to these professional standards, and as such, a complaint to SAICA should surely follow as well. 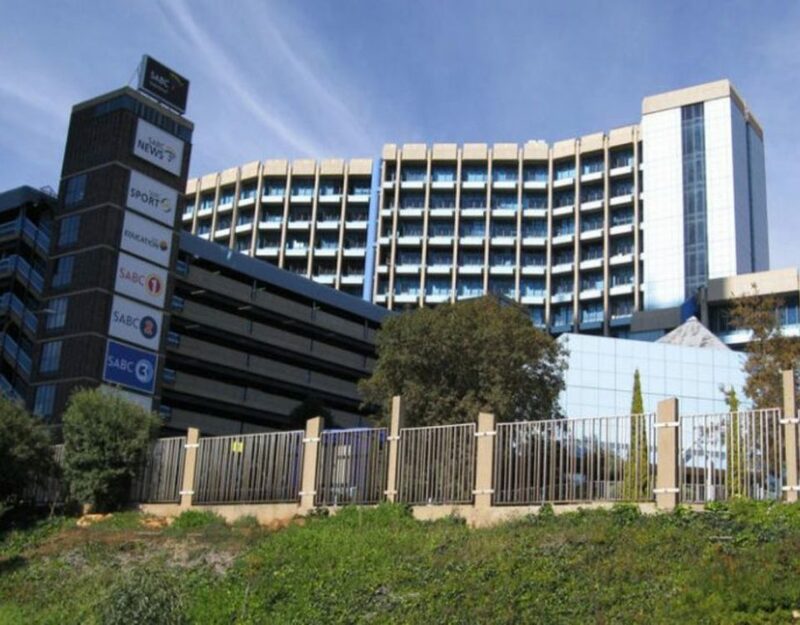 The SOS Coalition is even more dismayed by news of how the audit firm, Sekela Xabiso, was contracted without a public tender process and was subsequently paid R25 million to look into the SABC’s cases of fruitless and wasteful expenditure. It is no small irony that Sekela Xabiso has itself become one of the many fruitless and wasteful expenditures at the SABC by being grossly overpaid for work that cannot clearly be accounted for. 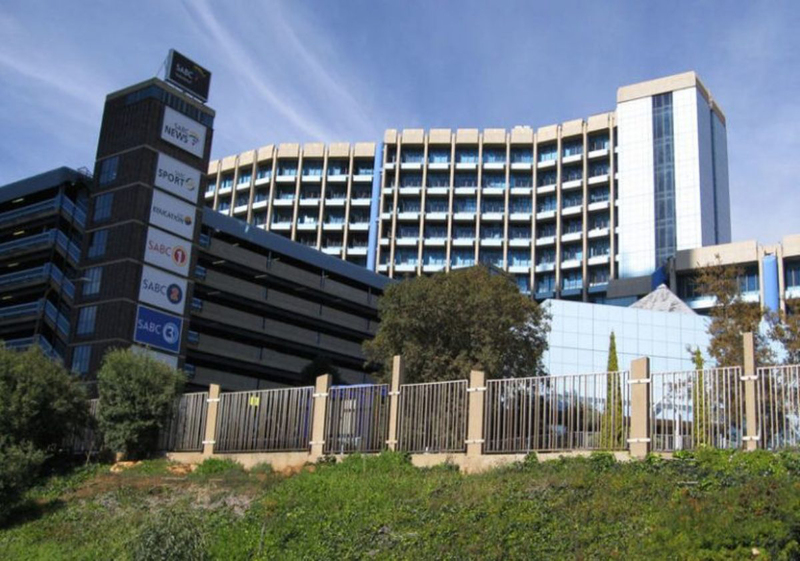 Continuing revelations of gross financial mismanagement of the public broadcaster’s resources are a testament to the depth of the crisis that is now unfolding at the SABC – a crisis that was begun under the leadership of Aguma and his delinquent counterpart Hlaudi Motsoeneng. It is crucial that both men be held accountable for their respective roles in steering the public broadcaster down a road of self-destruction. As such, the SOS continues to support the Interim Board in its noteworthy attempts to address the current crisis. We call for the SIU to investigate all irregular contracts at the SABC, as per the ad hoc committee’s recommendations, and for the findings of the SIU to be made public.